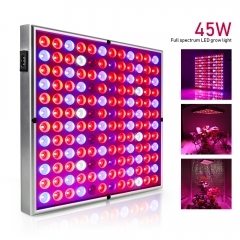 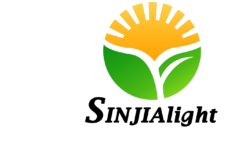 100w full spectrum led grow plant lights can provide the full wavelength of light that is needed for the healthy growth of plants and can improve the efficiency of photosynthesis, better than you understand your plant's needs. 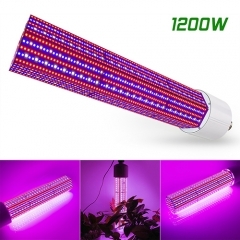 the led lights can help you perfect solution for winter or rainy season indoor planting of tropical plants, suitable for tropical plants, succulent flowers tobacco vegetable seedling lemon trees and all the plants that need light. 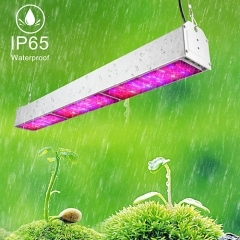 LED grow light bulb is very bright, but not blinding, never hurt the eyes and plants, with a broader lighting angle does not reduce the intensity and efficiency of the light, Led full spectrum to grow lights can make more plants shine. 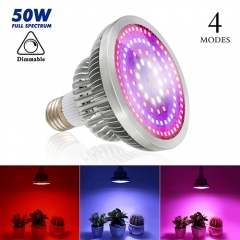 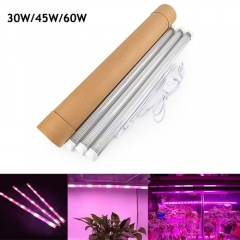 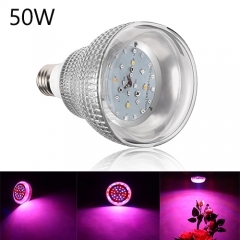 LED grow light bulb with better material production, the heat sink is made of metal aluminum with finned heat sink design can better heat dissipation, Even if Led Full Spectrum to grow lights continue to use does not lead to elevated temperatures, so does not harm your plants, and effectively increases service life. 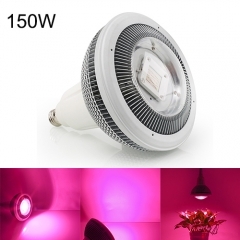 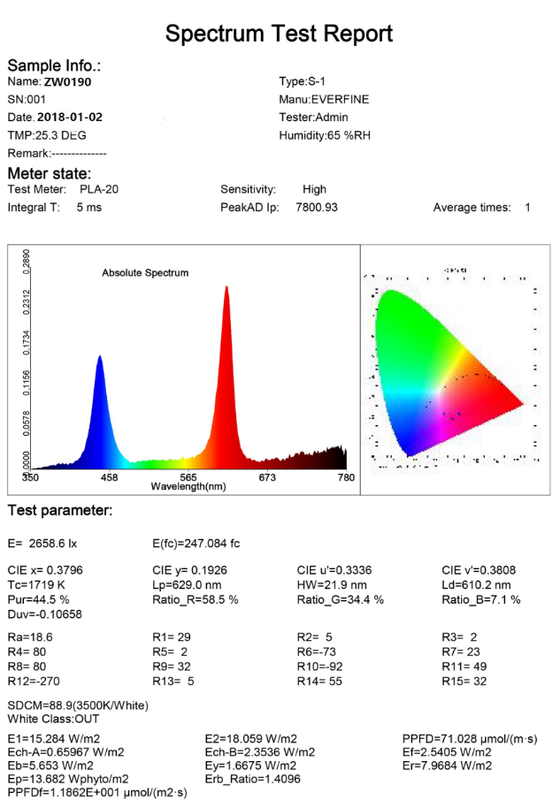 Our LED grows light bulb have CE certification and 2 years quality assurance. 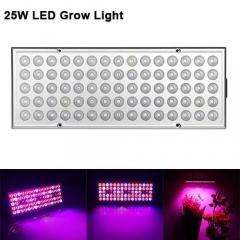 If you are not satisfied with the Led Full Spectrum to grow plant lights, please feel free to contact us. 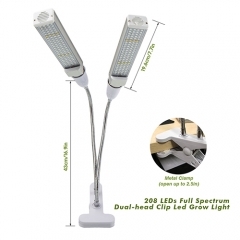 We will try our best to solve your problem.